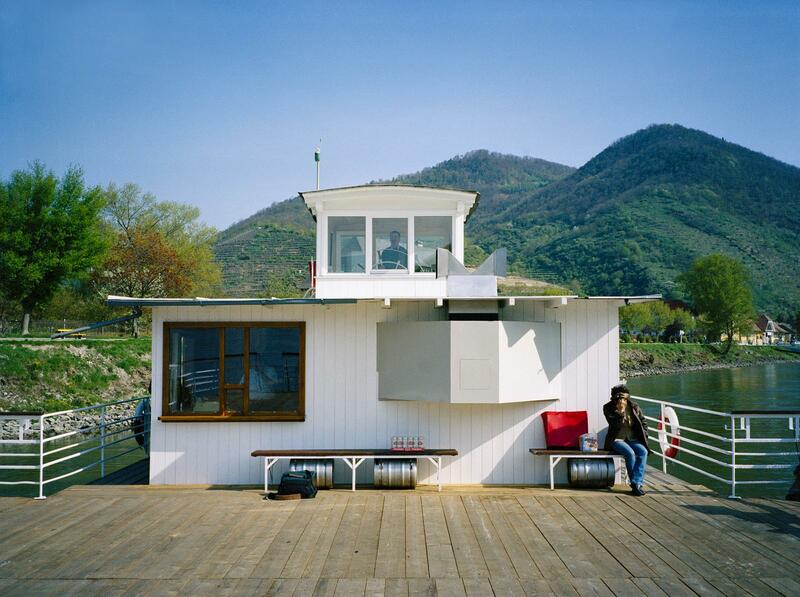 On a ferry that crosses the Danube, a double camera obscura was built, combining two devices in one construction. The cameras faced the banks of the river on either side of the ferry. 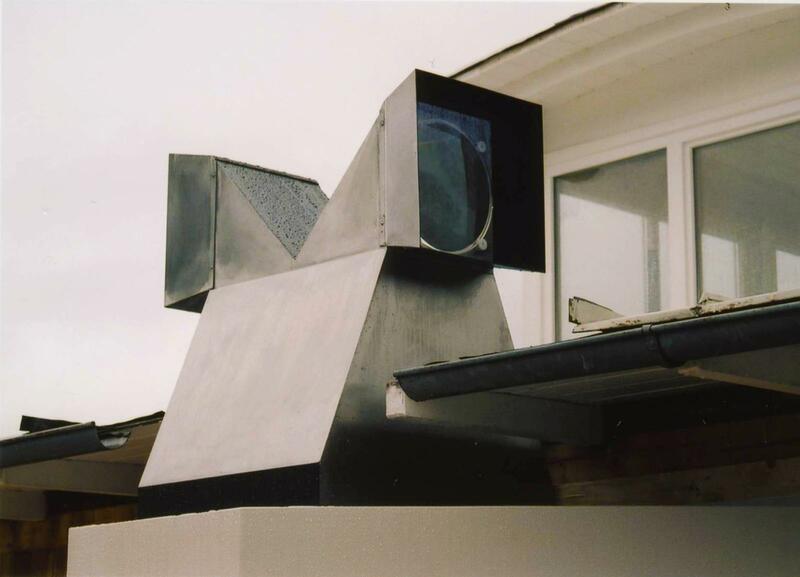 Using a periscope system involving three mirrors per camera obscura, the two outside views were mirrored and projected onto two vertical screens inside the cabin.